JBD IT is offering you with your all IT & Design related problem at an affordable cost. We always try to provide our clients the best service at lowest price. Our dynamic team helps the clients instantly for any kinds IT & Design problems. If you want to get the best service at an affordable rate with great service and satisfaction, JBD IT is your first choice. Our clients spend a lot of time with the JBD IT TEAM as well as in our IT. JBD IT has poured our hearts into building a team that welcomes new ideas and promotes clear communication. To create, design and develop great Websites, Logos , Animation & Apps you have to have talent and you have to speak your mind. 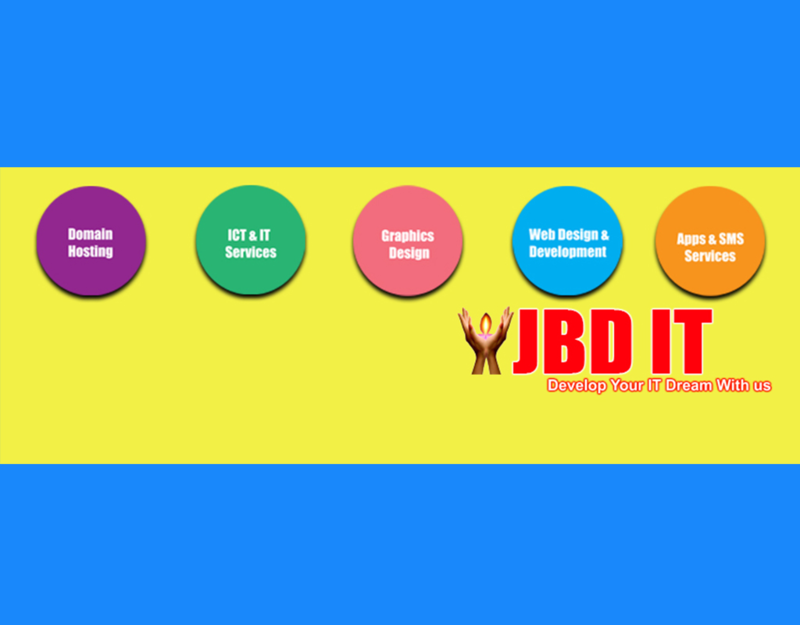 Here JBD IT Team is besides you for all kinds IT related problems. We are an IT solutions company that has been solving various IT related problems over the four years and providing different instruments that direct their IT needs. Our firm concentrates to create beautiful interactive Web designs and developing, Graphics, Animations, Web Hosting, e-commerce and more. We know your desire and ideas and try to fulfill your needs. See more our Client. Our goal is making satisfaction every customer with our expertise, professionalism, availability & honest desire to see them succeed. 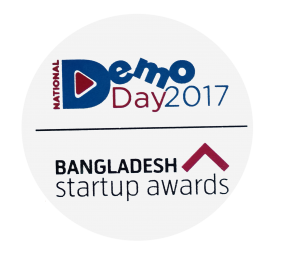 It will be allowed us to offer all kinds of website and IT related work – in reliability, speed and economy. Certainly, we always expect formative suggestions & better review from customers and after formal evaluation, added the functionality to our servers.